Ron and Maggie Tear Photography: Great End Ascent. This climber was making his way to the gulley. 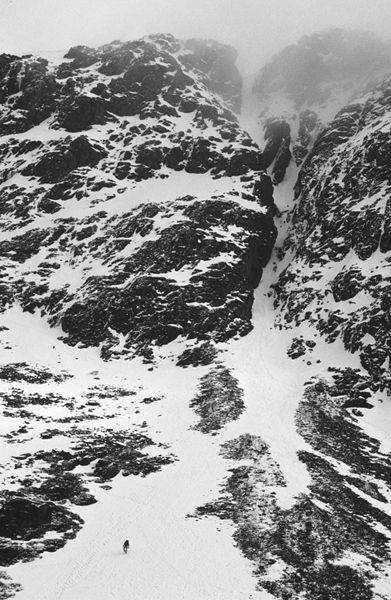 A 600ft climb with crampons and ice axe only ! Great End, Lake District, Cumbria, UK.